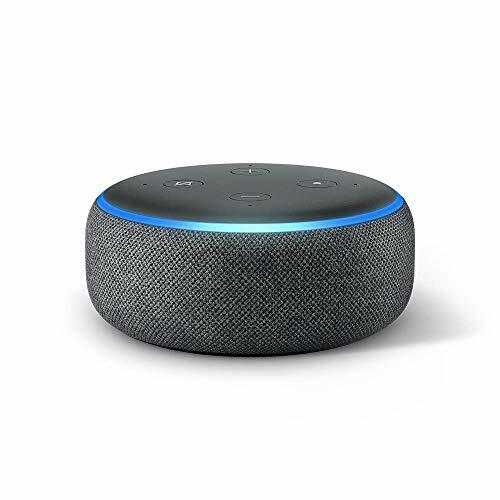 RUN RUN RUN - Echo Dot Only $1.00 SHIPPED! RUN RUN RUN – Echo Dot Only $1.00 SHIPPED! RUN RUN RUN – Echo Dot Only $1.00 When you follow these directions. This deal is valid for New Amazon Music Unlimited subscribers only.